Egypt’s annual urban consumer price inflation increased to 12.7 percent in January from 12.0 percent in December, the CAPMAS statistics agency said on Sunday, though the data was unlikely to quell speculation the central bank may soon cut rates. Inflation had cooled in December after an increase in fuel, electricity, and transportation prices last year had sent the rate up to a high of 17.7 percent in October. 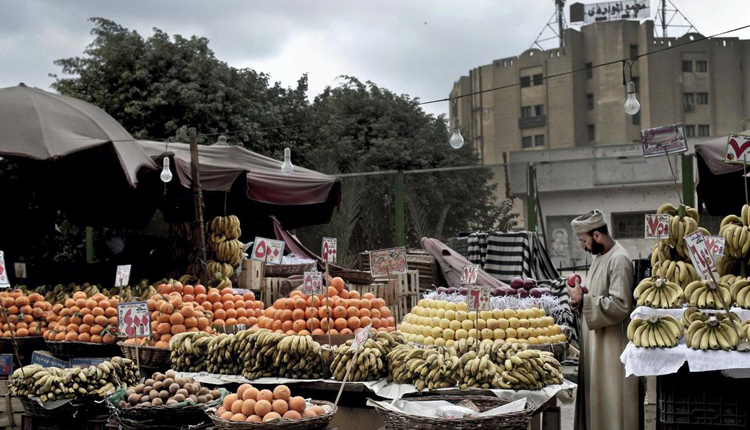 Continuous increases in fruit and vegetable prices had prompted the interior ministry and the military to sell some basic foods at below-market prices, in a bid to ease citizens’ suffering.